Notorious radical preacher Mullah Fazlullah became the new head of Pakistani Taliban after its previous chief was killed in a US drone strike. This has shattered government hopes for peace talks with the insurgents given the hard line of the new boss. “There will be no more talks as Mullah Fazlullah is already against negotiations with the Pakistan government,” Fazlullah’s spokesman Shahidullah Shahid was quoted as saying by Reuters. 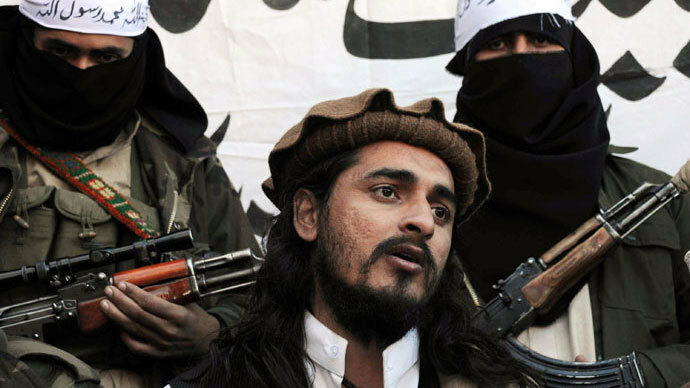 News of the appointment of the new “Amir” of the Tehrik Talibaan Pakistan came on Thursday, as the militant group’s caretaker leader Asmatullah Shaheen held a press conference at an undisclosed location. Mullah (Maulana) Fazlullah, known as “Mullah Radio” for his radio broadcasts calling for strict Islamic laws, comes from the Swat district of the northern Pakistani province Khyber Pakhtunkhwa. Reports said he has been operating from Afghanistan in recent years, launching attacks in border areas after Pakistani government troops forced the Taliban out of Swat. Fazlullah is notorious for allegedly ordering the execution of the young human rights activist Malala Yousafzai – a 15-year-old schoolgirl at the time. Yousafzai spoke for women’s rights for education, particularly in her native Swat Valley, where the Taliban had strictly banned girls from attending schools under the threat of death. Those girls’ schools that tried to open after the Taliban enforced their ban locally in 2009 were bombed or torched. 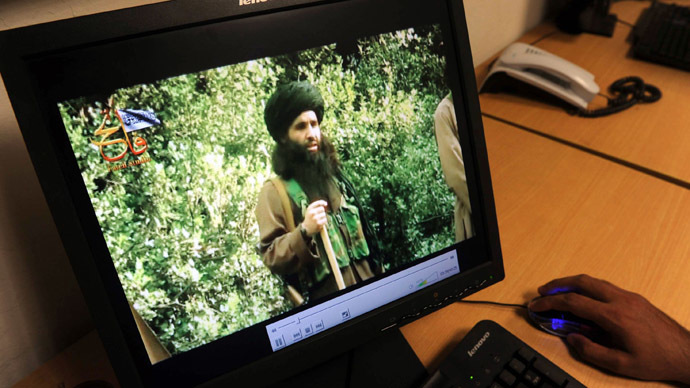 The radical preacher’s appointment comes after the death of the 34-year-old Pakistani Taliban leader Hakimullah Mehsud, who was killed in a US drone strike on November 1. 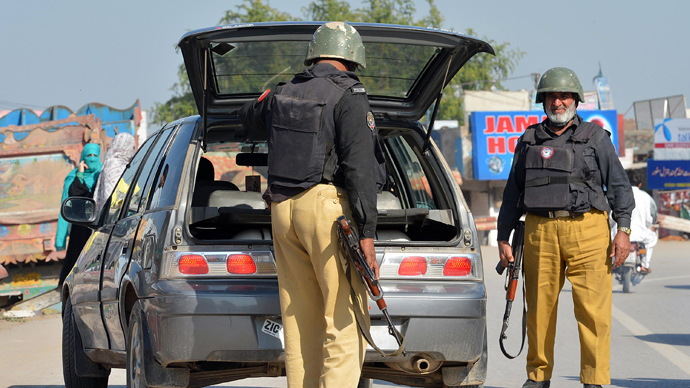 The assassination came right on the eve of attempted Pakistani-Taliban peace negotiations, sparking outrage in Pakistan over the US intervention. Pakistan Interior Minister Chaudhry Nisar decried the timing of the attack, saying that “the government of Pakistan does not see this drone attack as an attack on an individual but as an attack on the peace process,” and some Pakistani politicians called for a blockade of US truck convoys, which deliver supplies to the NATO-led coalition fighting in neighboring Afghanistan. Earlier, another American military action similarly spoiled talks in Afghanistan with the local branch of Taliban. 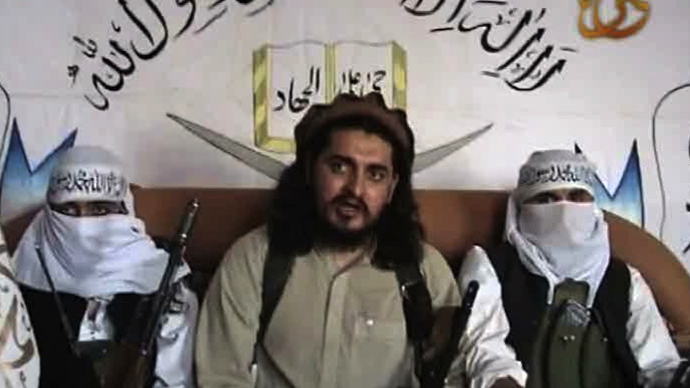 US forces captured Latif Mehsud, the “trusted confident” of the slayed Hakimullah Mehsud, who was said to have been the Afghan government’s hope for mediating the negotiation process.